Hello I’m Frederic Lecut. 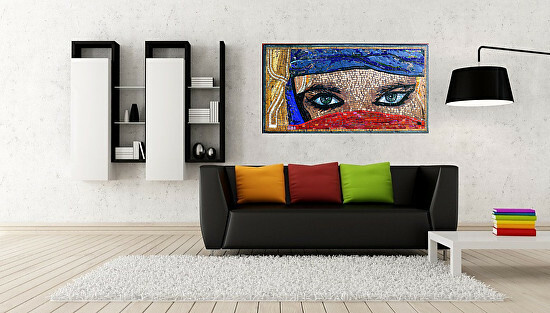 I make beautiful mosaics for homes, kitchens, schools, and community projects. My work can be seen throughout Alabama, the Southern US, and Europe. Send me a picture of the space or area where you would like the mosaic. Share your idea of what you want. I will share a draft drawing or computer rendering of the mosaic with you, complete in context so you can see it in your space, and you can offer feedback. Once we agree on the project, you pay 50% deposit and I go to work.